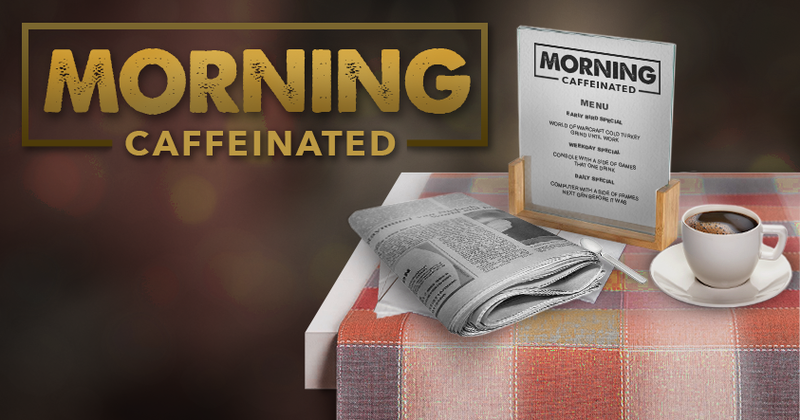 Good morning, Escapists. Deadpool is out, Star Trek is returning, a Kickstarter success keeps churning out content, and you really have to love when creative artists reimagine classic comics. Lots to talk about so let's get started. 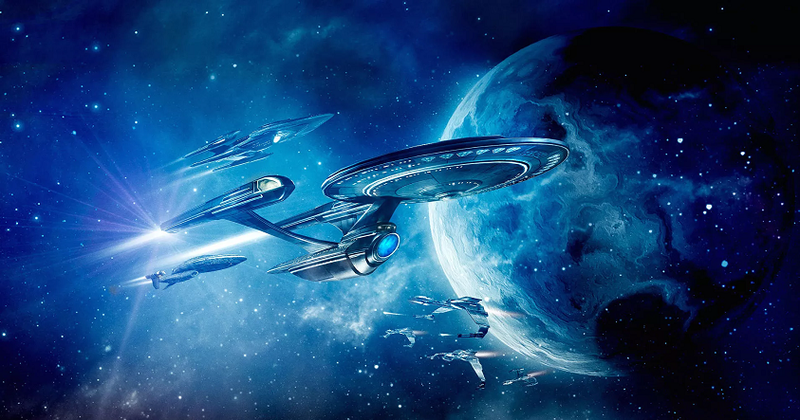 Star Trek is getting a reboot on CBS, generating quite a buzz within Trek fandom. It appears that the show, which will be available through CBS All-Access streaming (BOO! ), will be within the new universe created by the 2009 J.J. Abrams film with Chris Pine and Zachary Quinto, and while I wasn't totally enamored with the films, I am curious to see where a new series would take us. So it was with some interest that I read about Hannibal's Bryan Fuller being named showrunner, joining producer Alex Kurtzman in the new endeavor. I like that Fuller has been a fan for years, even writing and producing a few episodes of Star Trek: Voyager. He has said he didn't want to be a TV writer, but a Star Trek writer, so I give him props for saying all the right things. Unfortunately, with the poor reception of the trailer for the upcoming Star Trek movie, and the cease and desist levied against the Trek fan film Axanar, it looks like this will be the only things fans will have to look forward to within the next year or so. The show is scheduled to premiere next January, but little else has been said other than the show will follow a new crew. Here's hoping we get another Next Generation or Voyager. I'd even be happy with a Deep Space Nine. If you love isometric RPGs, then you have probably played - and thoroughly enjoyed - Pillars of Eternity from Obsidian Entertainment that came out last year after a massively successful Kickstarter. Not only was the initial game a hit, but Obsidian churned out an expansion soon after that also was well received. And finally, this coming week, the second part of that expansion, The White March Part 2, will be released. 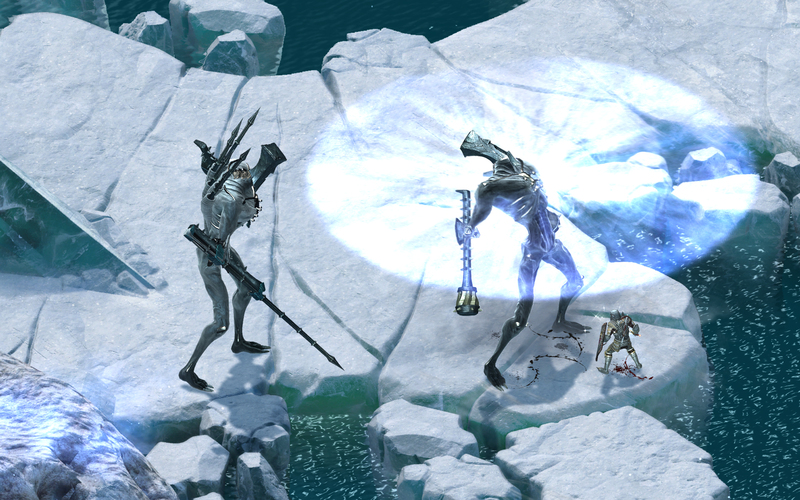 Obsidian and publisher Paradox were nice enough to give us a closer look at The Eyeless, a new god-forged creature that will be populating the game and trying to keep players for getting through to the end. The design reminds me a bit of Groot from Guardians of the Galaxy, but much taller. I'm really looking forward to getting my hands on this new expansion, which will basically conclude the game ... for now. After all of the horror stories we have seen with Kickstarter and crowdfunded games recently, it is nice to see games like Pillars of Eternity, Shadowrun, Wasteland 2 and Elite Dangerous delivering on their promises with quality products. Here's hoping more teams follow their example. Deadpool hit theaters this week to good reviews, and while the film itself is worth watching, I have to admit that Ryan Reynolds was upstaged by a 94-year-old Golden Girl. 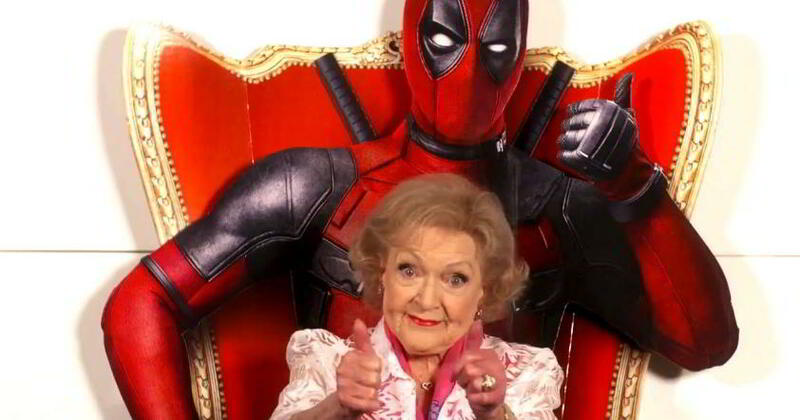 TV star Betty White came out with a teaser for the film and proceeded to drop a few bleeped out expletives and a f-bomb when describing the movie and her buddy Ryan Reynolds, who stars as the Merc with a Mouth. The nonchalance with which she gives her profanity-filled endorsement is epic and is just as funny as the lines Reynolds delivers in the film. Here's hoping Miss Betty is with us - and as articulate - until she is at least 100. Fire Emblem Fates was in the news again this week, this time because there will be no dual audio in the Western release, something that was popular in Awakening. I'd love to be a fly on the wall when they discuss why they change or cut certain features. That's strike three for Fates. ... Fusion is the next wave of "clean energy" for the planet, and if reports out of China are correct, they have produced energy three times hotter than the sun. Kudos for sure, but now the country needs to fix its smog problem. ... Ubisoft has confirmed that it won't make an Assassin's Creed game in 2016 to give the teams more time for iteration. It's probably a good thing as the last few games seemed rushed and were not as good as some of the earlier ones. Good move. ... 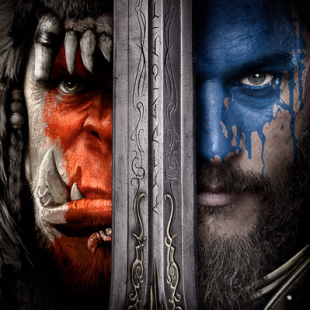 Finally, Blizzard may be offering all of the World of Warcraft games free to anyone who goes to see the Warcraft movie in June, if a survey they sent is accurate. No confirmation form Blizzard that it will happen, but a good move if true. Lagging subscription numbers with the Legion expansion around the corner may be concerning for the company. It won't do me any good though, unless I can get a new mount or pet out of it. I absolutely love it when an artist has a vivid imagination and takes one successful idea and melds it with another to create something unique. Brian Kesinger did that with Calvin & Hobbes and Star Wars to give us a Kylo Ren mashup that should have you smiling for some time. 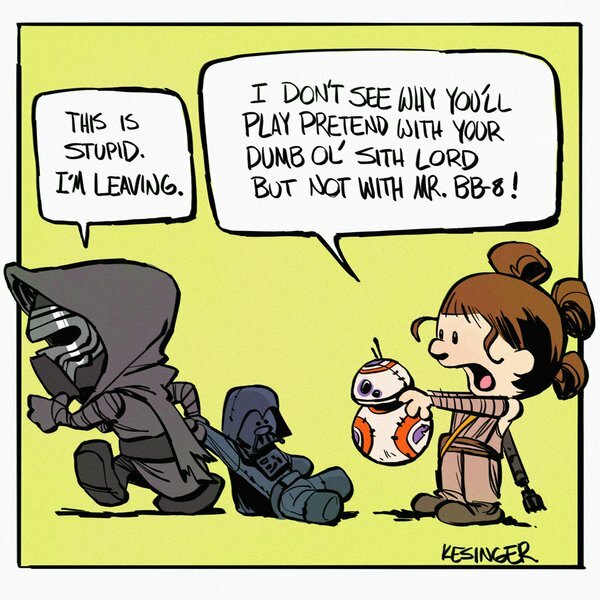 The Calvin and Hobbes comics have a certain innocence about them that made the use of Kylo here even more believable. That said, what other classic comics or cultural icons would make for a good mashup? Let's give some budding artists a few ideas. Dump them in the forums.